This MC cartridge was launched in 1987. 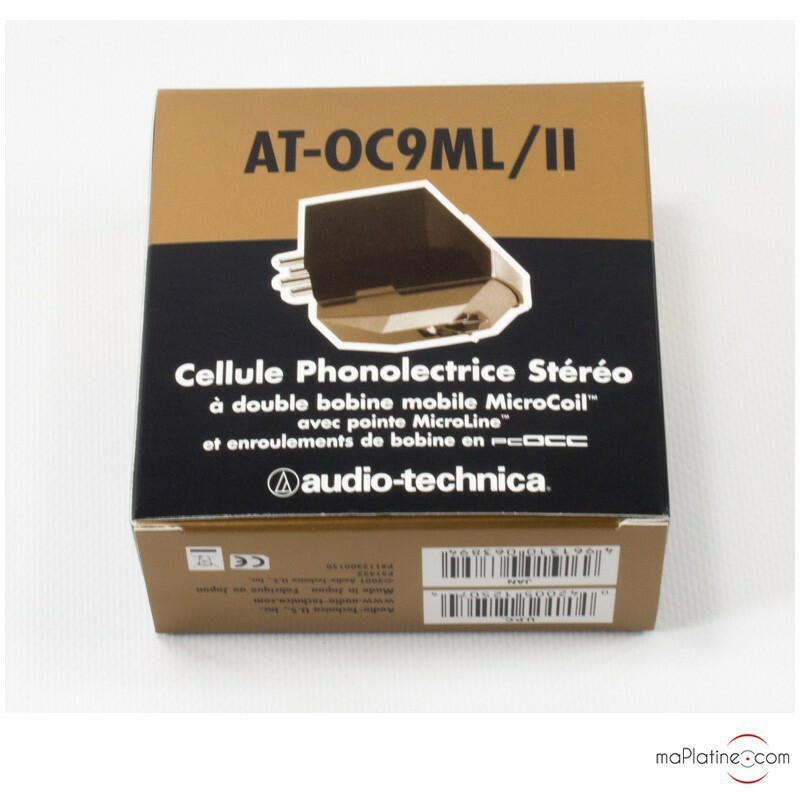 It was soon met with huge success among the specialist press and audiophiles worldwide. In Europe, it was used by many owners of British turntables and made a perfect match. 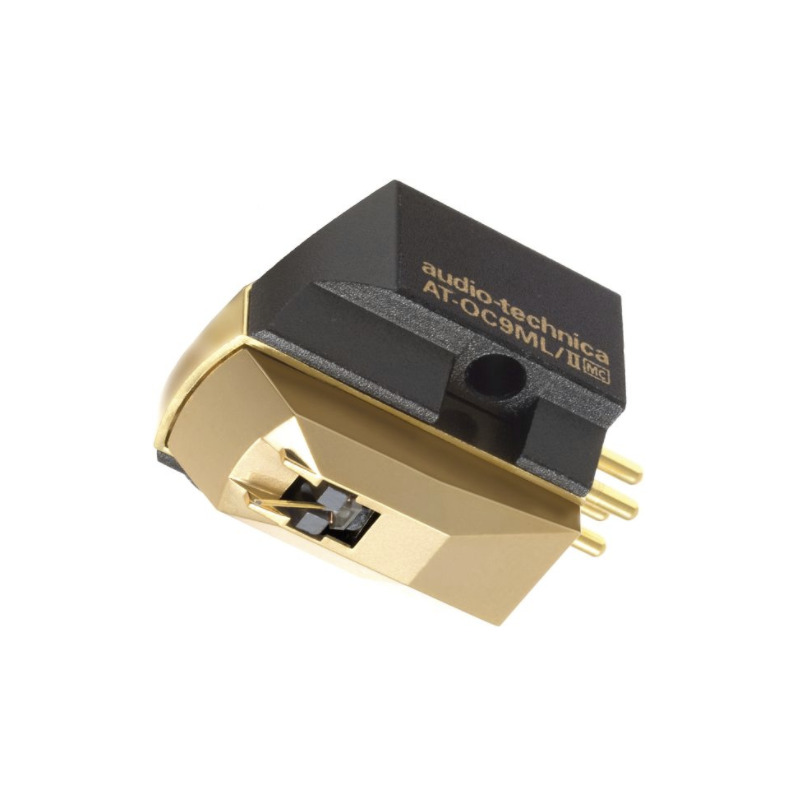 In this ML/II variant, the AUDIO TECHNICA AT-OC9 has undergone a few changes that make it more affordable than the OCC9/III. 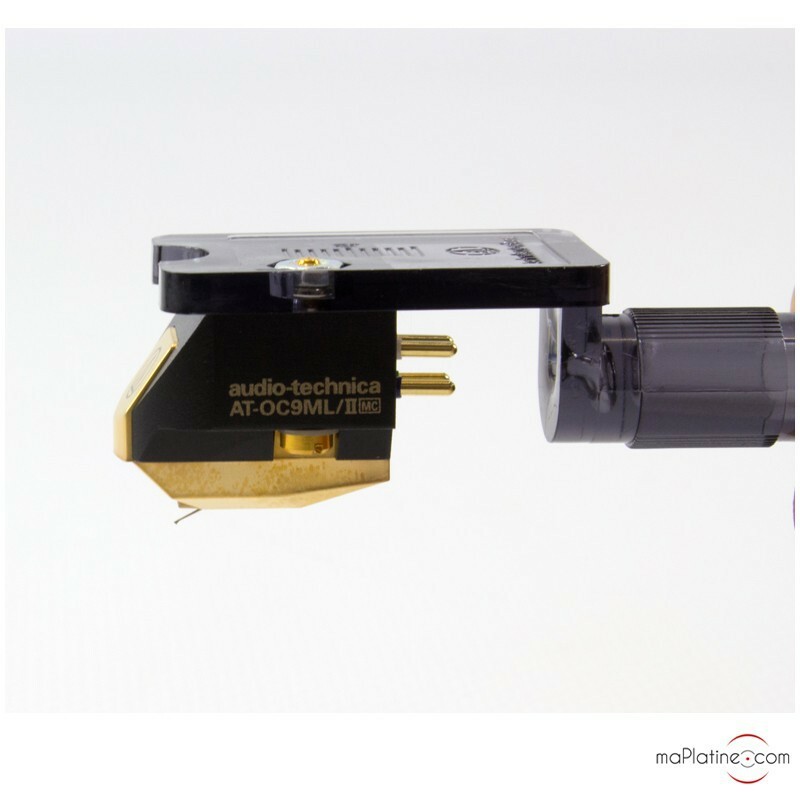 Above all, a few technical details make it more specifically designed for heavy tonearms. In fact, its compliance is lower that that of its big sister (below 10). 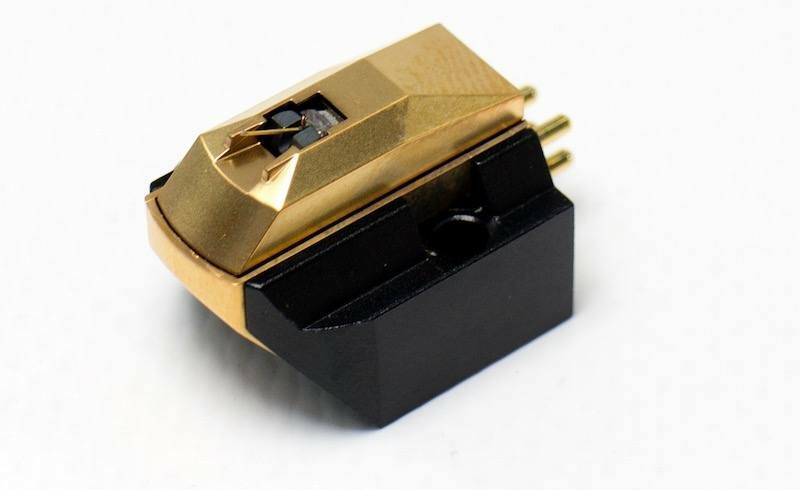 The low impedance value of 12 ohms, combined with the 0.4 mV output level and recommended loading of 100 ohms, make this MC cartridge compatible with most MC preamplifiers. 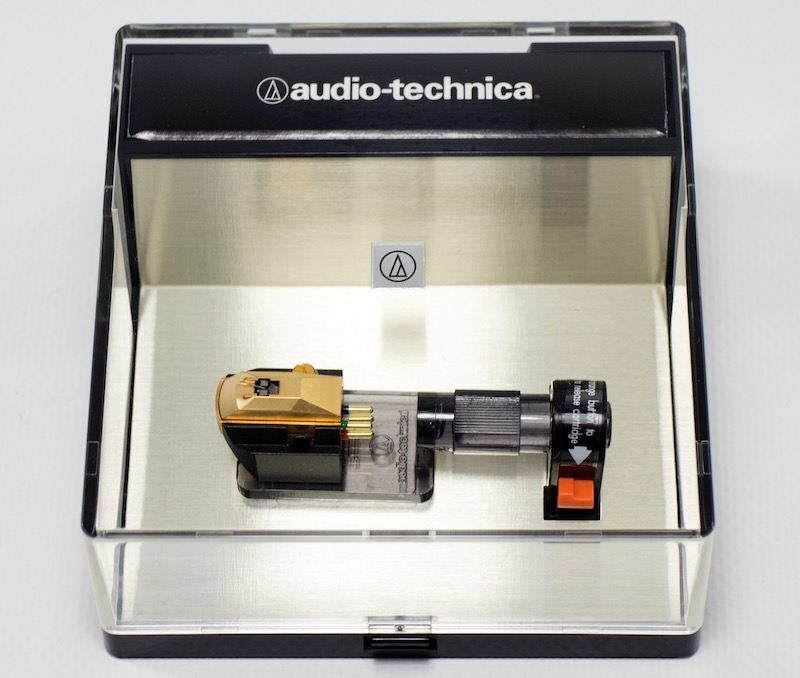 We recommend a fifty-hour break-in period to take the full measure of this Audio Technica cartridge. 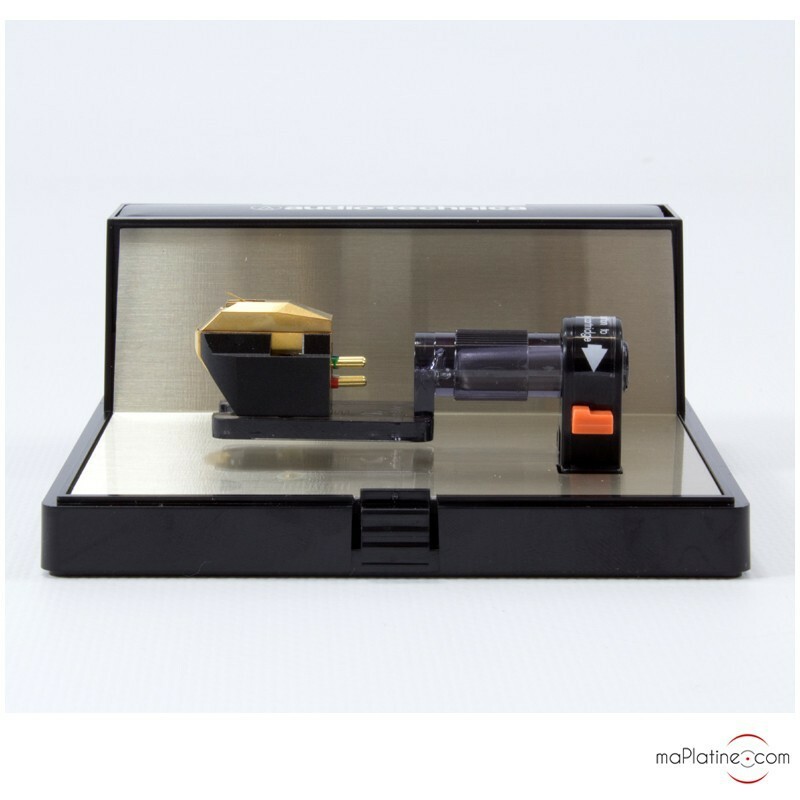 It features the solid aluminium body with internal damping with extra synthetic Hanenite resin. 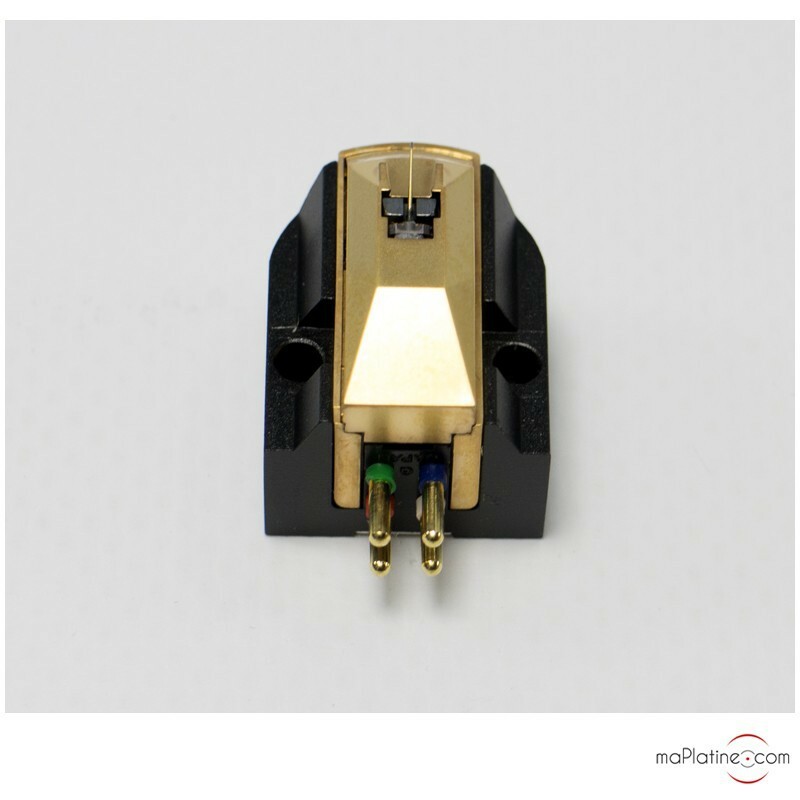 As with the manufacturer's entire range MC cartridges, the coils have been doubled to increase channel separation. 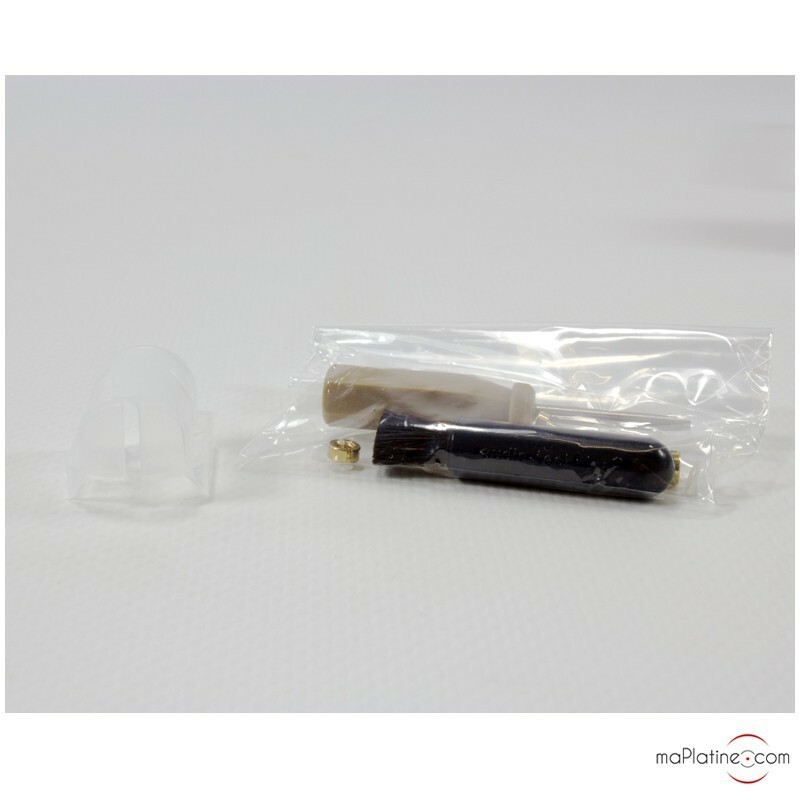 They feature a high purity PCOCC copper conductor that has been wound to reduce internal impedance to only 12 ohms! 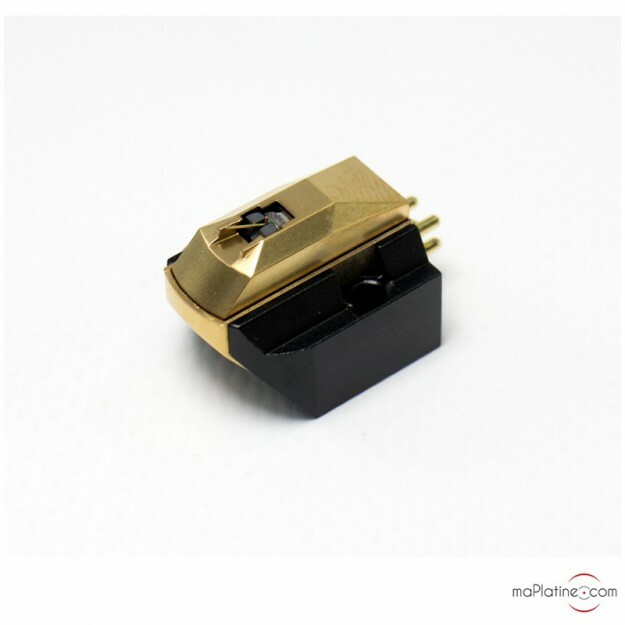 The output connectors also feature this conductor. 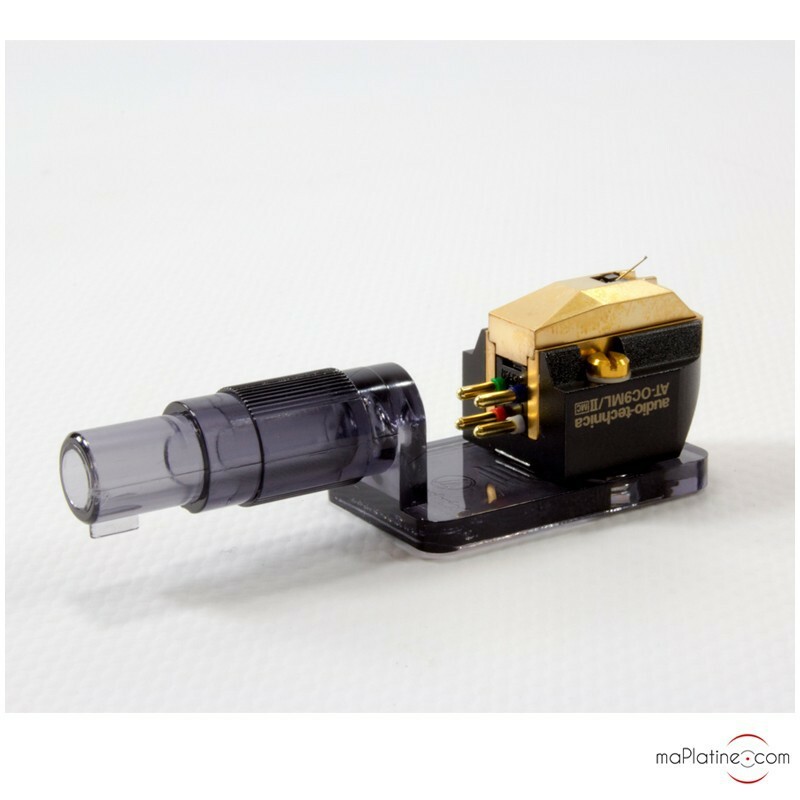 The magnetic circuit uses powerful Salmarium/Cobalt magnets. They deliver a higher voltage than standard circuits. 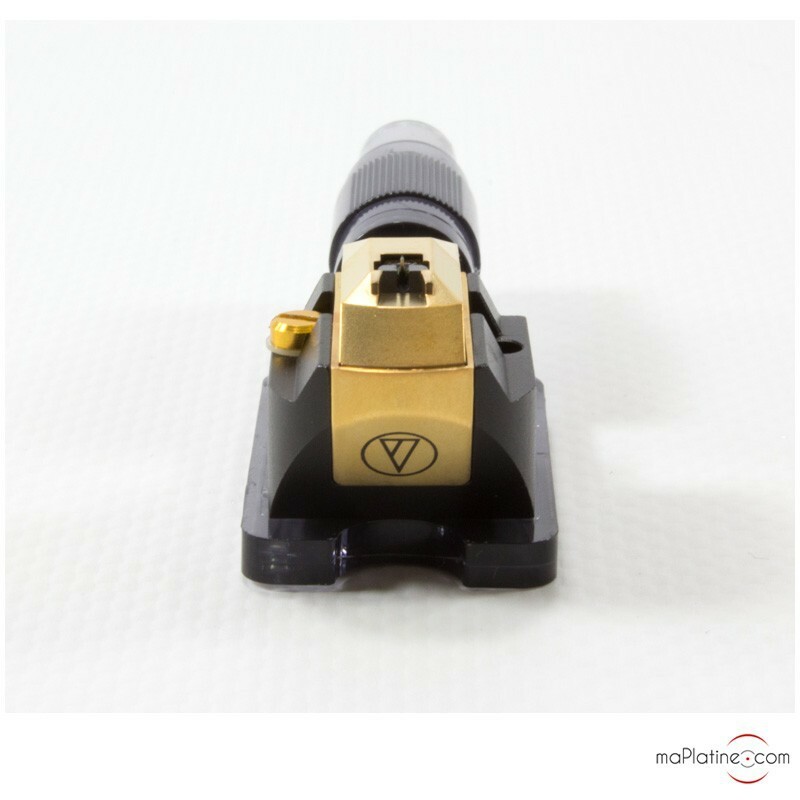 The AT-OC9ML/II cartridge features a great square MicroLine stylus integral to a gold-plated boron cantilever! 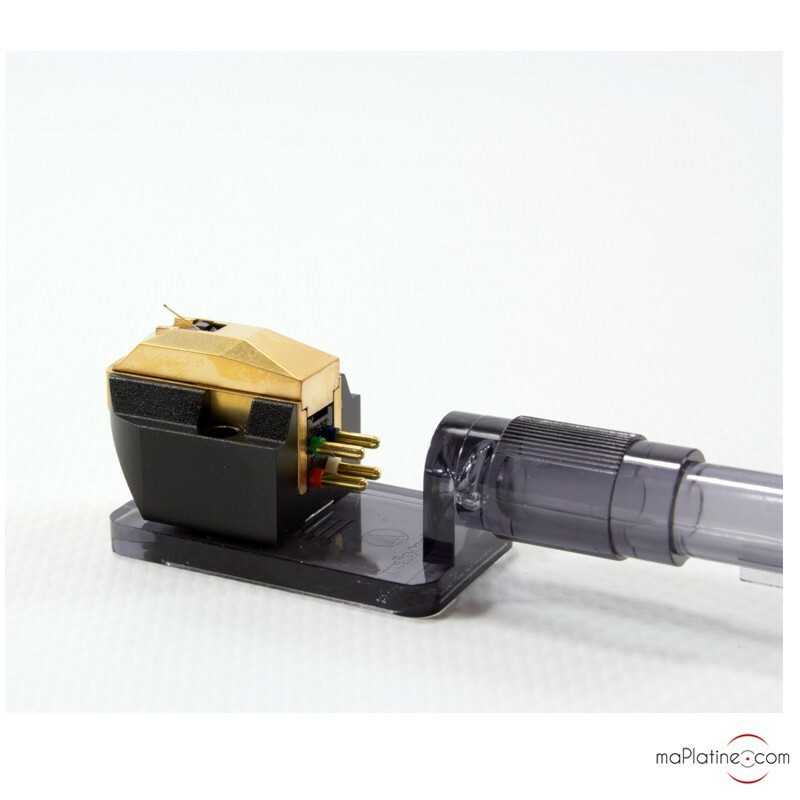 The cartridge is meticulously designed and comes with a screwdriver, stylus brush, cartridge guard and 2 sets of screws. Playback is fast, very well articulated and full of subtlety. The transients are impressive and make the acoustic instruments and percussions incredibly vibrant and authentic. 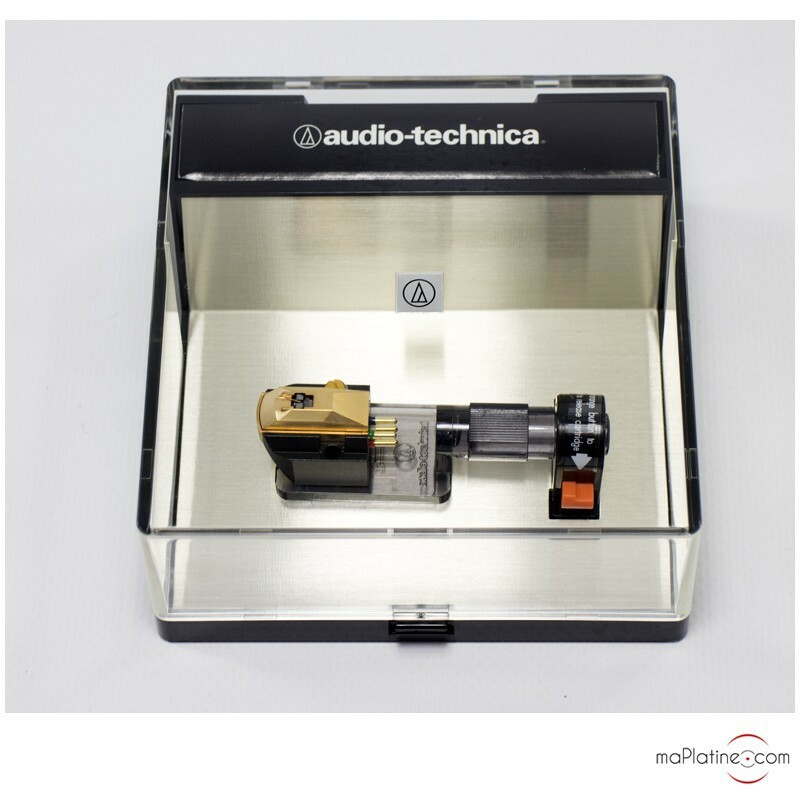 The bass, as is often the case with Audio Technica, is very transparent and precise. It goes down deep, without any redundancy. The mids and treble are very clear and open. Their is a lot of air between the instruments, which makes them easily identifiable. The vocals are very authentic and give the impression that the singers are standing right there in your living room! 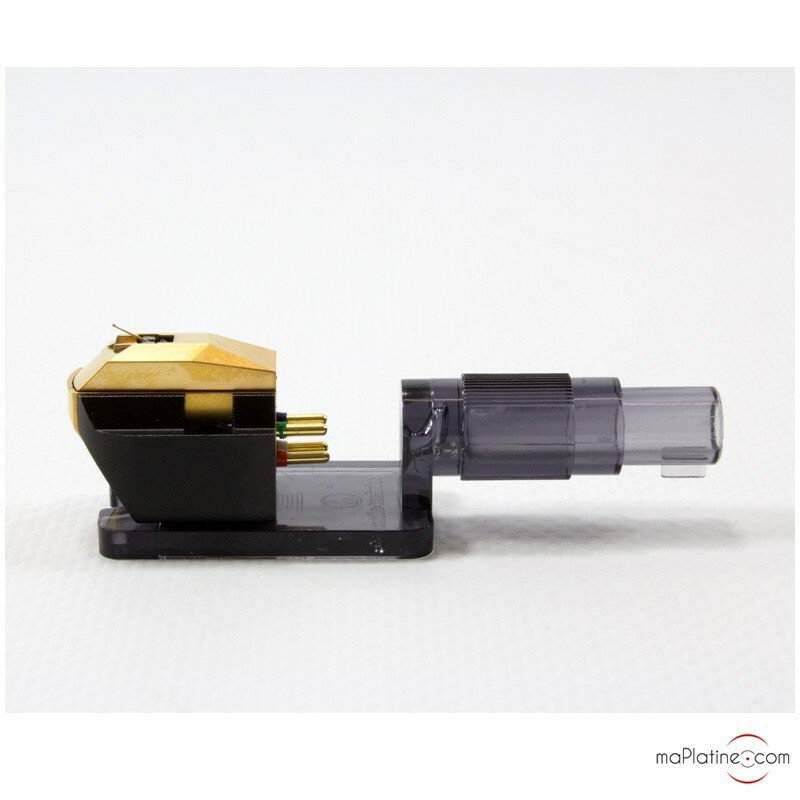 For many audiophiles, this cartridge could well be the final MC cartridge as its qualities can definitely meet their requirements.